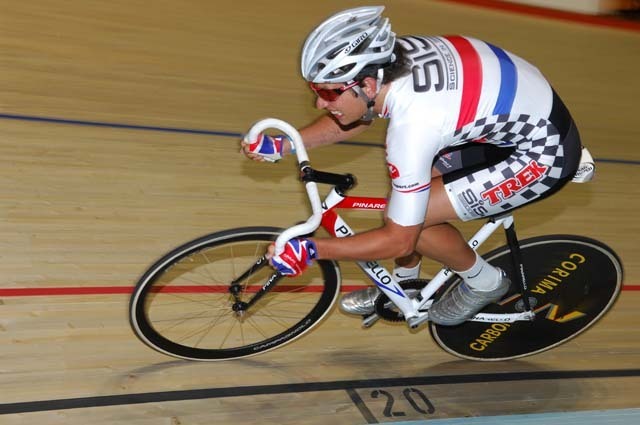 Adam Blythe‘s decision to leave the British Cycling Olympic Academy at the start of 2008 may not have seemed like a very wise decision to make at the time, but Blythe’s move paid off. 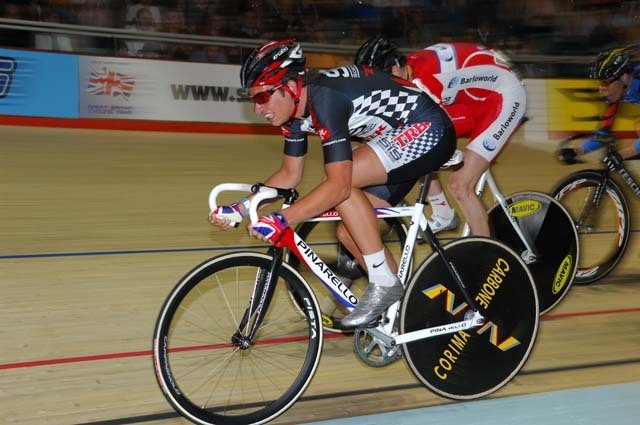 Originally based with the Academy, Blythe flourished, taking gold medals in the team pursuit at the Junior European Track Championships in 2006 and 2007. With CTT funding, Blythe was able to make the move to Belgium in early 2008, stating that his decision to leave the Academy was a mutual one. Racing in Belgium as a teenager put Blythe in good stead, yet even so, he exceeded expectations. Winning some major amateur races brought him to the attention of the Konica Minolta team, which he joined as a stagiaire in the latter part of the 2008 season. Again, Blythe did not disappoint, taking two stages at the Tour of Hong Kong Shanghai and helping team-mate Christoff Van Heerden to the overall win. Blythe’s results impressed again in 2009 where he was awarded a stagiaire position with the Belgian Silence Lotto team, which offered him a contract soon afterwards. In 2010, Blythe made his first big mark on the professional road circuit by winning two stages and overall classification of the Circuit Franco-Belge.He then followed his Lotto team-mate Philippe Gilbert to BMC, where he spent the 2012 and 2013 seasons. 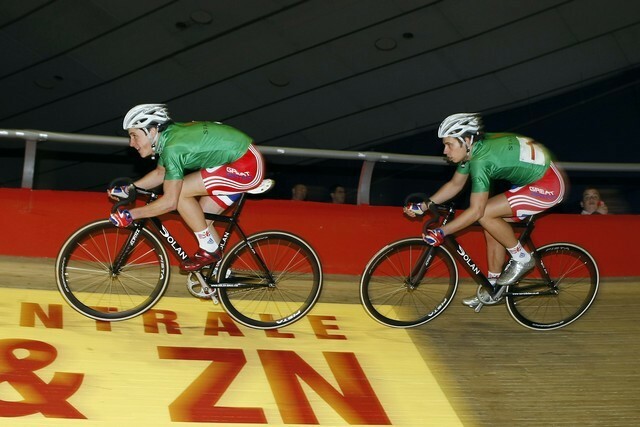 2012 saw Blythe take the top step on stage one of Paris-Correze, as well as the late season Binche-Tournai-Binche in Belgium with an impressive final kilometre attack. Despite finishing the Giro d’Italia in 2013, the year didn’t prove quite as fruitful, and late in the year it was announced the Yorkshireman will be returning back to the UK in 2014, riding for NFTO Procycling. Blythe returned to the WorldTour with Orica-GreenEdge in 2015, and then moved to Tinkoff for 2016, where he played a role in supporting team leaders, including Peter Sagan. He beat Mark Cavendish to win the 2016 British national championships road race. Click on the thumbnails of Adam Blythe below to open a larger image in a new window.